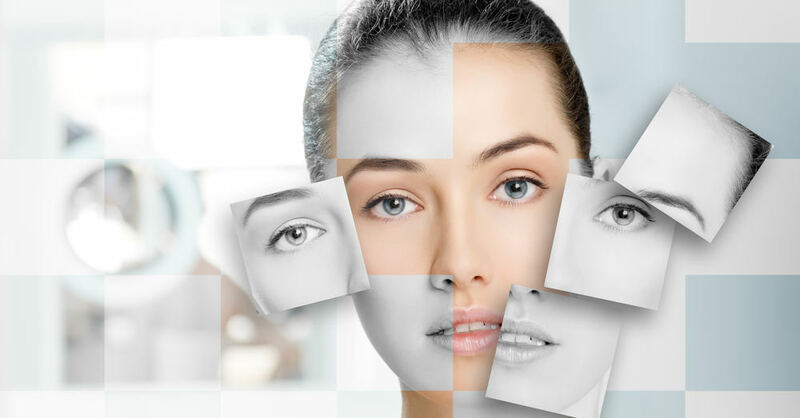 Healthy skin is important since people typically first notice a personal appearance. You can show how you care for yourself by having healthy skin. The importance of skin care is known by everyone. 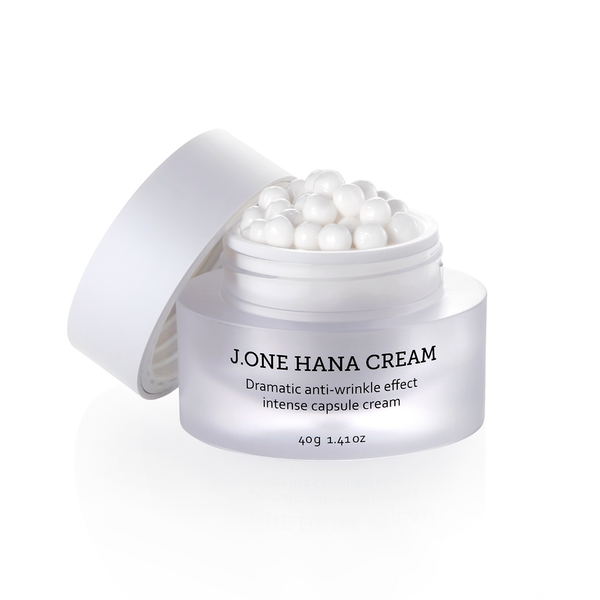 Since there are a variety of Korean skin care products on the market everyone is bound to find a product that works for them. There are many benefits to having good skin. Your self-esteem will be boosted through the good skin and this will help your ability to interact with other people. In addition, the good skin will improve your daily activities and help you feel refreshed, relaxed and clean. By not taking care of your skin you will often look more mature than your real age and your appearance may be dull and lifeless. 1. Skin care products are categorized based on the type of skin they treat whether it is sensitive, dry or oily skin. To find the product that best suits your skin you first need to determine what your skin type is. Hormonal changes, climate, medications, and your skincare routine are all factors that will change your skin type. Your skin care routine is strongly influenced by the type of skin you have. 2. Skin care products are also categorized by their use. These categories are cleansers, moisturizers, toners, and sunscreens. Cleansers are the most common skin care products. The preferred products are those that are free of allergens and irritants. To make sure you get the right product you should check the label carefully. 3. Products can also be categorized according to the skin disorders they treat. The most common skin disorder that needs immediate treatment is acne. Before deciding which product to use you should consult an expert. Always make sure you have proper knowledge before purchasing a product. 4. The last category for skin care products is their ingredients. Some products have herbal ingredients while others have synthetic and cosmetic ingredients. There are active and inactive ingredients in products. Both the inactive and the active ingredients should work on your skin in order for you to get the best results.